Edited and introduced by Stephen Edred Flowers, Ph.D. 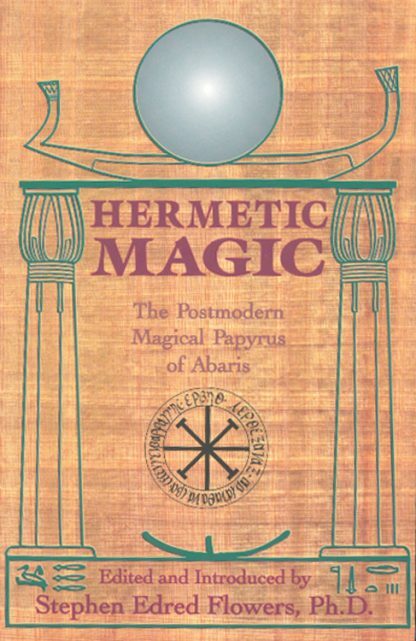 This book opens the gate to the use of the authentic Hermetic formulas concealed in the magical papyri of Egypt. Students can use this information as a basis for developing and enacting their own magical systems. Organized in four parts - History, Theory, Practice, and Operation (in the form of the Magical Papyrus of Abaris). Illustrated. Glossary. Index.